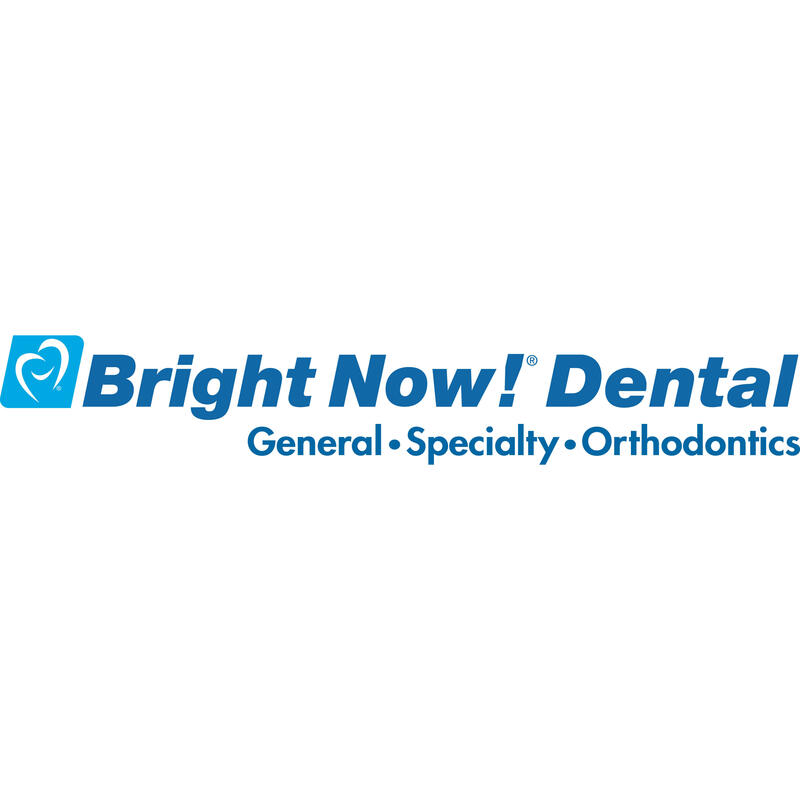 Welcome to Dental Solutions located in Hayward, California! Dr. Isabella Shtulman and our experienced staff are dedicated to helping you improve your smile. Together with our highly trained staff, Dr. Isabella Shtulman is committed to meeting all of your dental needs and goals! The dental team at Dental Solutions is eager to help you and your family achieve optimal oral health. We are proud to provide comfortable, painless dental care to all of our patients, and we are pleased to offer both cosmetic and restorative dentistry. Whether you are in need of a simple cleaning or a complex treatment, we are certain that we can meet your needs to restore your oral health. We invite you to browse our website, call us, or visit us in Hayward, California to learn more about our dental practice and our services. Dr. Isabella Shtulman and our highly skilled team are always ready to help you maintain and improve your smile!